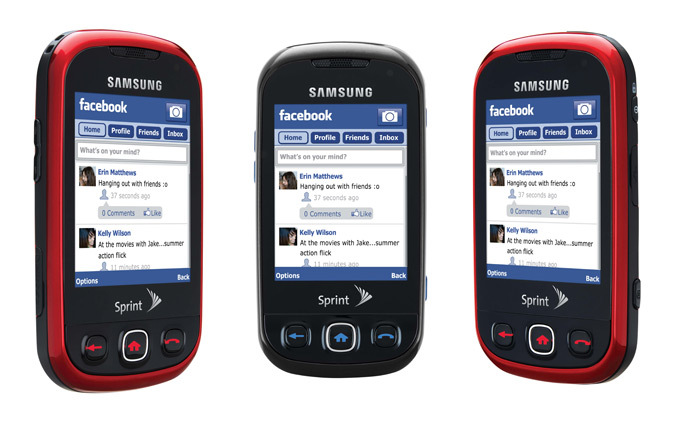 Sprint and the leader mobile phone provider in the nation, Samsung Mobile, announced the availability of the Samsung Seek. 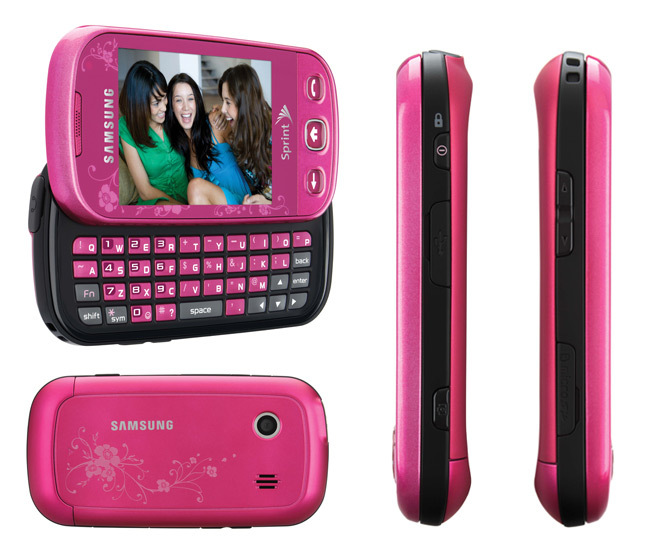 The Samsung Seek is an affordable and compact messaging device which features a full-QWERTY slider keyboard with intuitive touch-screen and the speed of Sprint’s 3G Network. 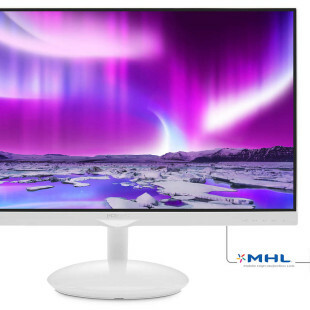 Customers can express their imagination with the three color options and the easy-to-use customizable system menu that provides an instant access to all their favorite features and applications. 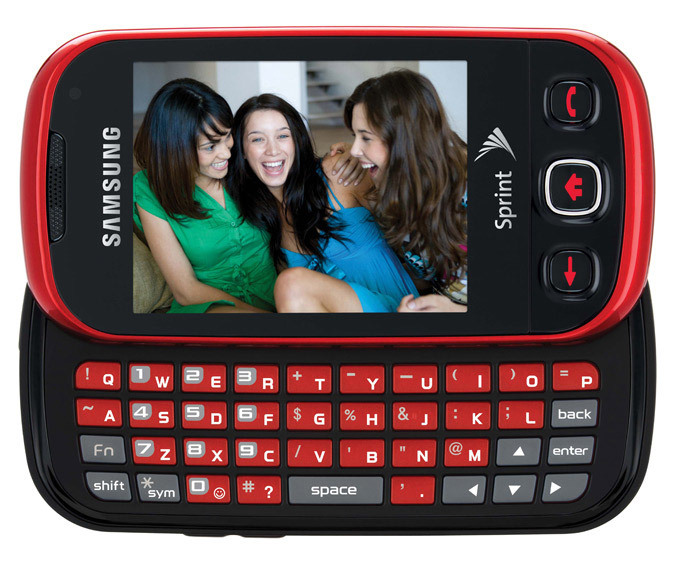 Samsung Seek is now available for purchase in Cool Blue and Scarlet Red in all the Sprint retail channels, including their online website at www.sprint.com and Telesales (1-800-SPRINT1) for the price of $29.99. The Samsung Seek comes with a new two-year service agreement, after a $50 mail-in rebate. Sprint and Samsung are the first in the United States to show the new recycling solution that enables the consumer to easily reuse the packaging to send old wireless phones, batteries, accessories or other with a postage-paid paper mailing label. Consumers who purchase the new Samsung Seek can now use the label and box to repack their old devices for recycling in less than one minute for free. Sprint Senior Vice President, Kevin Packingham, explained that Sprint is committed to environmental sustainability and product responsibility, and that each time customers use the postage-paid mailing label with the box to recycle an old device, they are helping keep electronic and packaging waste out of landfills and support Internet safety for kids. He also stated that all net proceeds from the sale of recycled equipment collected will be used to fund and promote 4NetSafety which is a charitable program of Sprint Project Connect™.